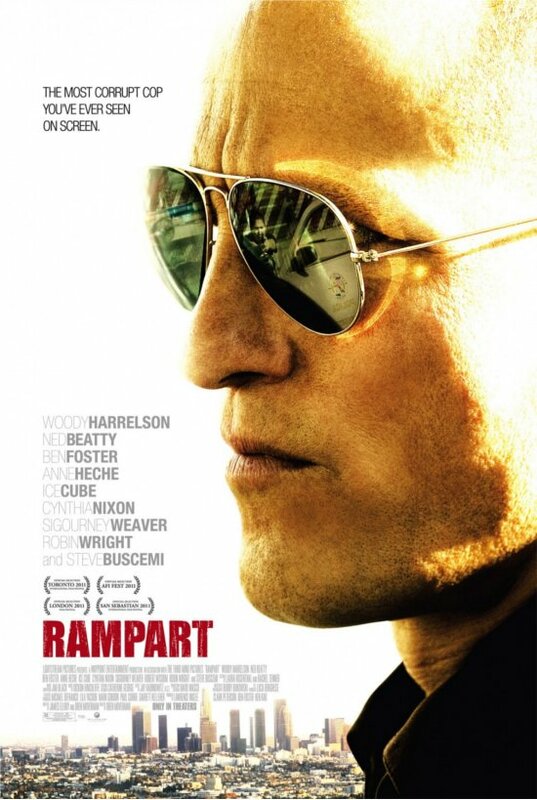 Rampart (wide) Harrelson reteams with the writer/director of The Messenger for this Rodney King-era tale of a corrupt L.A. cop; impressive stuff. 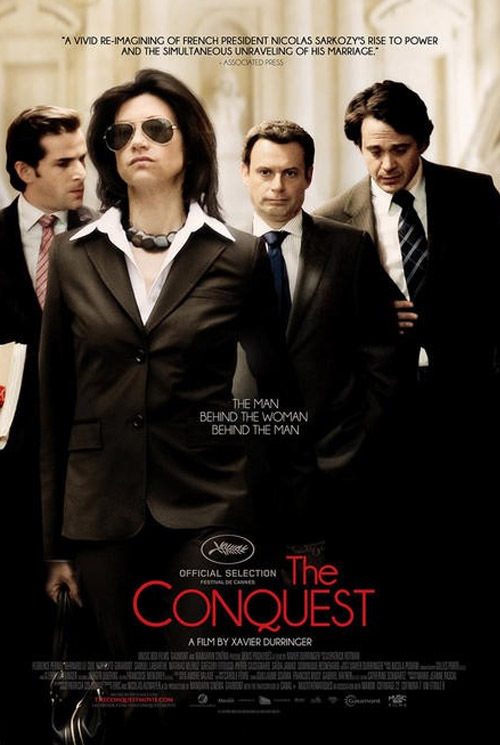 Conquest (Ritz at the Bourse) Re-imagining of the five year term of France’s recent President who is most famous for divorcing and remarrying while in office. 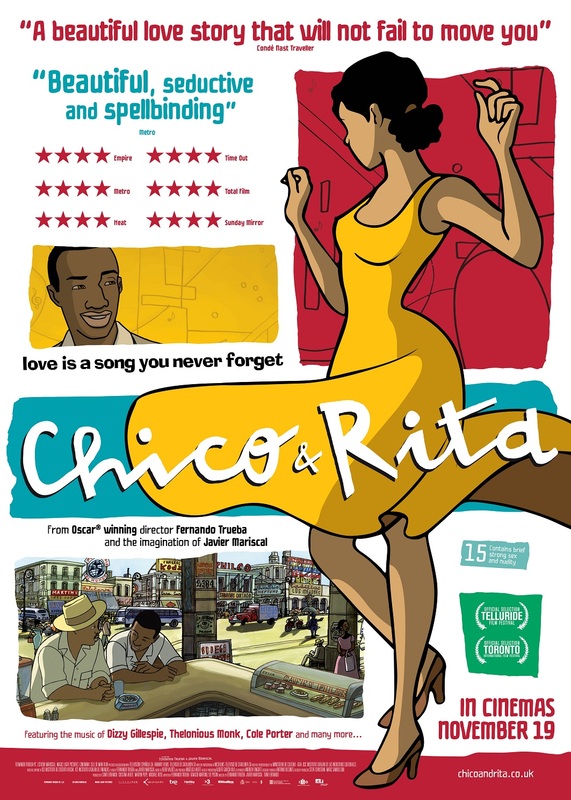 Chico & Rita (Ritz at the Bourse) Oscar-nominated Spanish import from the director of Belle Epoque. Wanderlust (wide) New comedy from The State/Wet Hot American Summer crew starring all of their regulars. 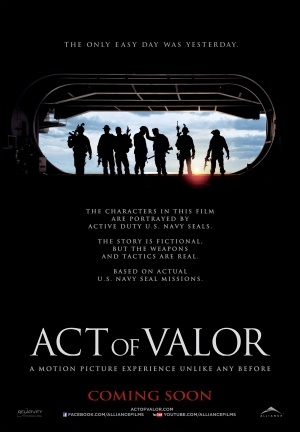 Act of Valor (wide) Real-life Navy SEALs star in a fictionalized action film that’s based on true events. Gone (wide) Cinedelphia favorite Amanda Seyfried squares off against a serial killer. Seyfried! 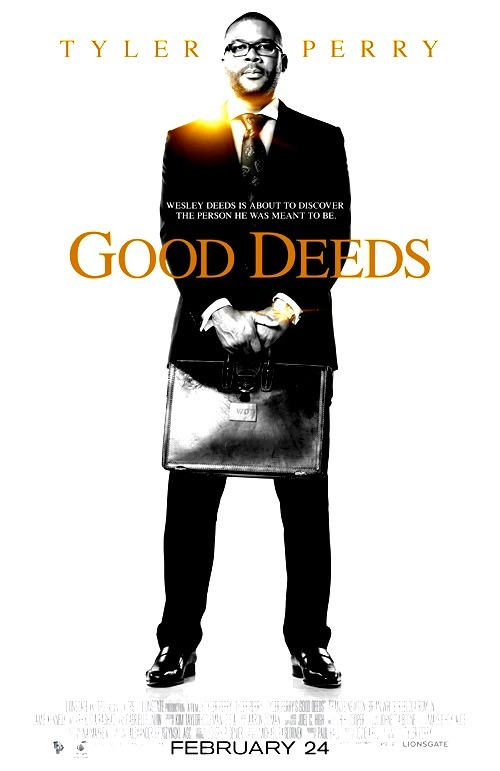 Good Deeds (wide) Tyler Perry.